When our students do something as they are learning, they are more likely to remember what they are learning. 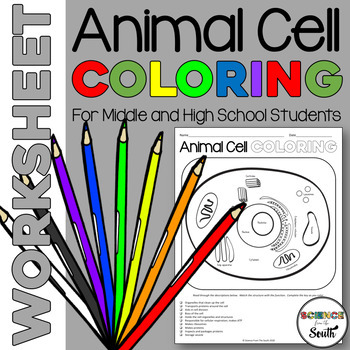 Coloring activities can engage your students into the learning process. 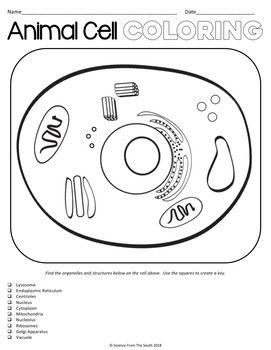 This resource will allow students to connect organelles, structures, and functions by increasing rigor as students learn, review, or assess their understanding of the animal cell. 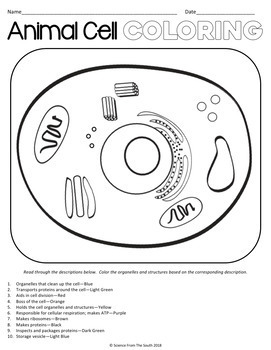 In this download, you will receive a printable resource (with 10 different versions) that allows your students to use color to match, organize, describe, or connect cell organelles and structures with their function. Simply print and go!